No morning walk today. It seems that mornings are the worst for His Divine Graces health. Nevertheless, he attended the program in the temple and gave class. At eleven thirty Ganendra prabhu came and massaged Prabhupadas hands and feet again. 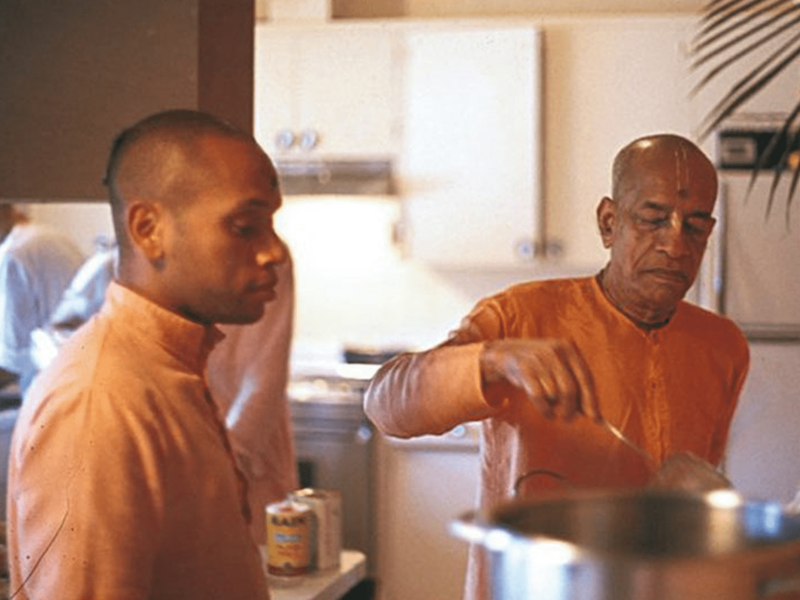 Srila Prabhupada decided it would be the last time. He smilingly told him that the treatment was more painful than the disease.